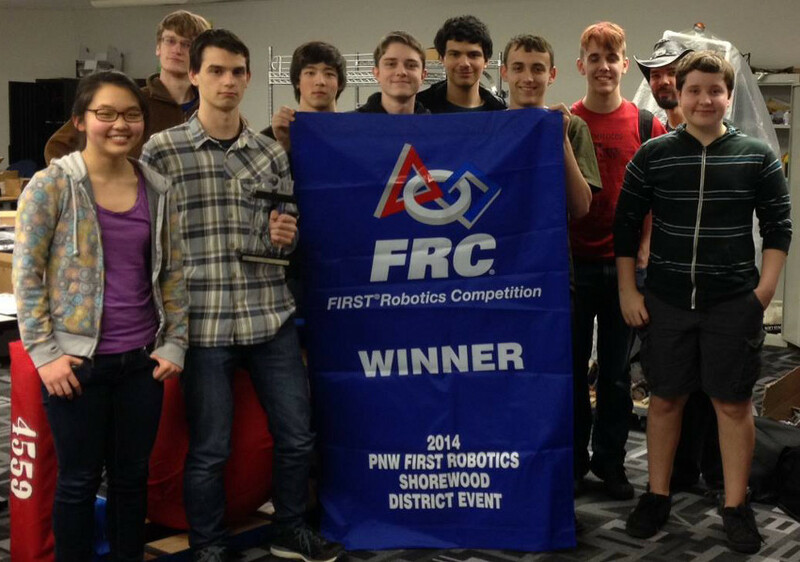 The DigiPen Students won the district event at Shorewood High School. A lot of work and a highly talented team made all the difference in making this a year to remember. Congratulations to all of you and best of luck in the coming year.